Copyright © by Randy Lervold, RomeoLima Group. All rights reserved. This site documents the construction and operation of my Van's Aircraft RV-8. The menus on the left will guide you through all phases of construction, and also provide tips on operation. After flying this wonderful aircraft nearly three years and 368 flight hours I sold it and have started another project, this time an RV-3B. Information about that project can be found here. Further information on the RV-8 can be found at Van's Aircraft. 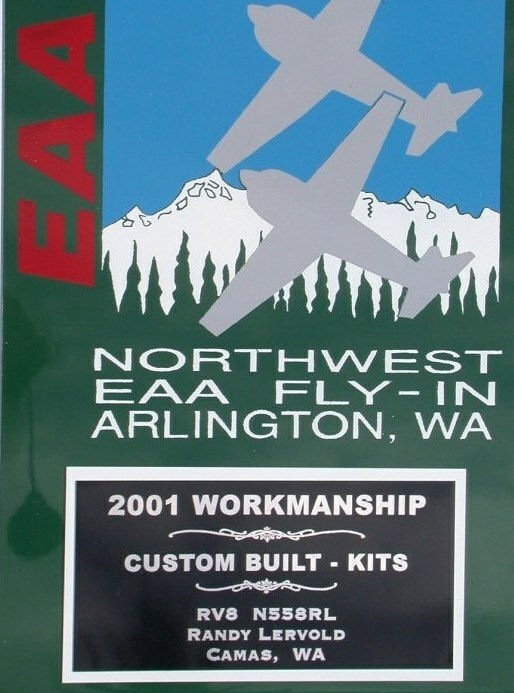 Whether you're investigating the world of kitplanes, or a builder yourself looking for tips, I hope you find the site useful. 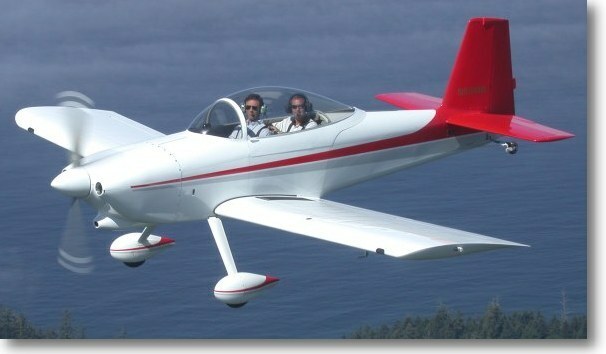 www.rv-8.com is a non-commercial site and does not accept advertising or subsidies of any kind. Any product endorsements contained herein are based solely on their merits in the opinion of the author. Material is presented for entertainment purposes only. Copyright © 1999-2004 by Randy Lervold, RomeoLima Consulting. All rights reserved.